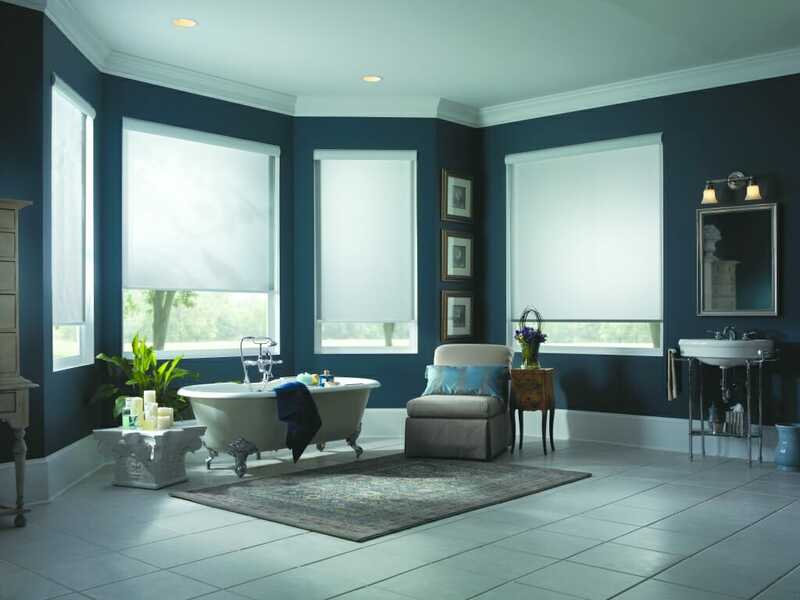 3 Blind Mice is proud to offer and install the full line of Century Blinds. 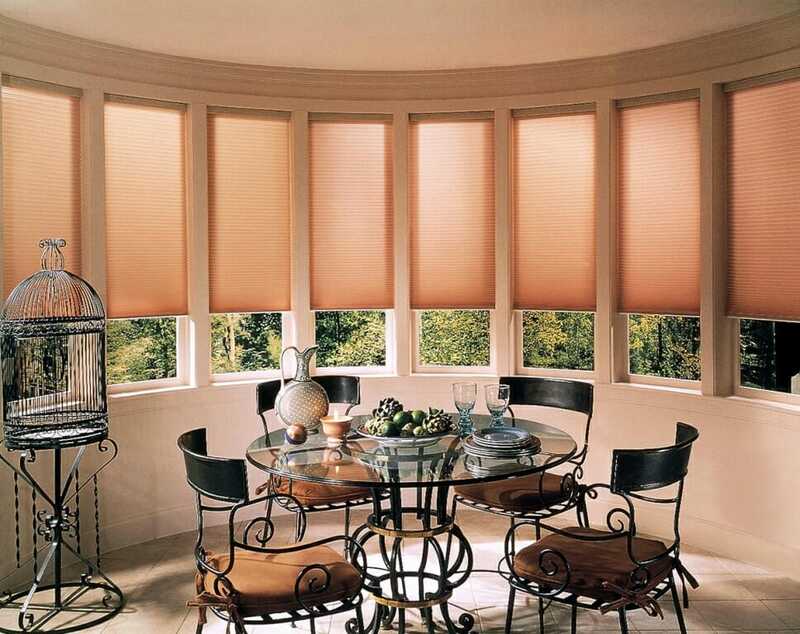 A local, Southern California company, Century Blinds provides a wide variety of blinds, shades, shutters, and specialty products to meet the style preferences and functionality needs of your home. 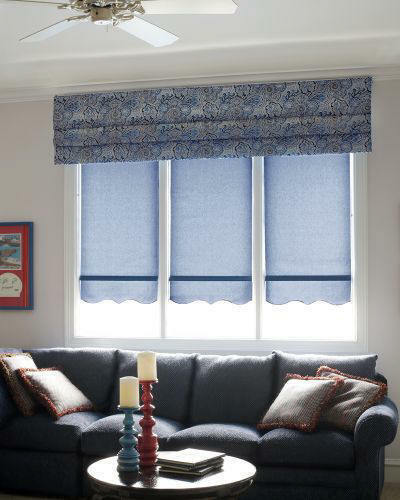 With many quality styles and designs to choose from, finding perfect window coverings for your home is a reality! 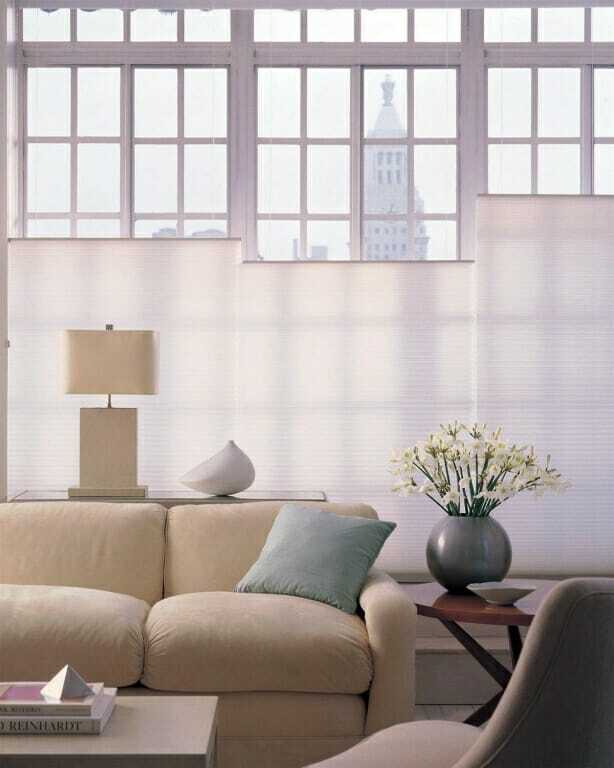 3 Blind Mice carries Century Blinds in a rainbow of decorative colors, wood stains, neutrals, and white shades to match your home’s interior and personal taste. Select wood stains to match your home’s trim, floorboards, or crown molding creates a clean, uniform look, or go for a pop of color to accent and enhance your style. 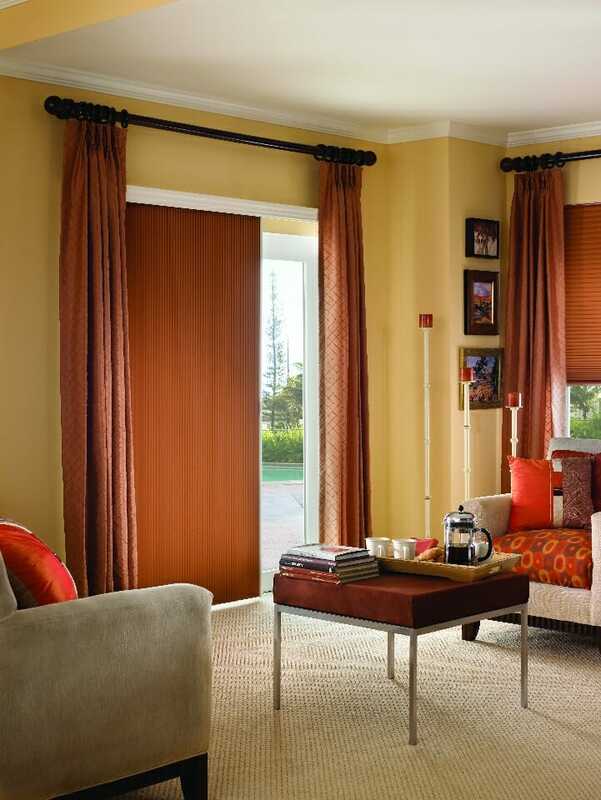 Opt for the classic look of wood, or match Vinylux vertical blinds and horizontal blind sets for a complete look. 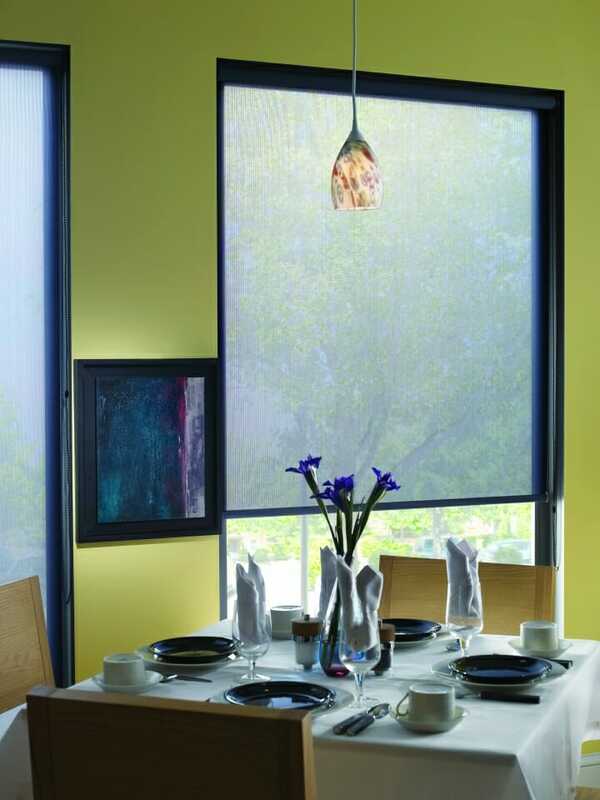 Aluminum blinds are available in a rainbow of vibrant colors and soft neutrals. Select a motorized or “Magic Wand” controlled option to keep your home child-safe and free of unsightly cords. 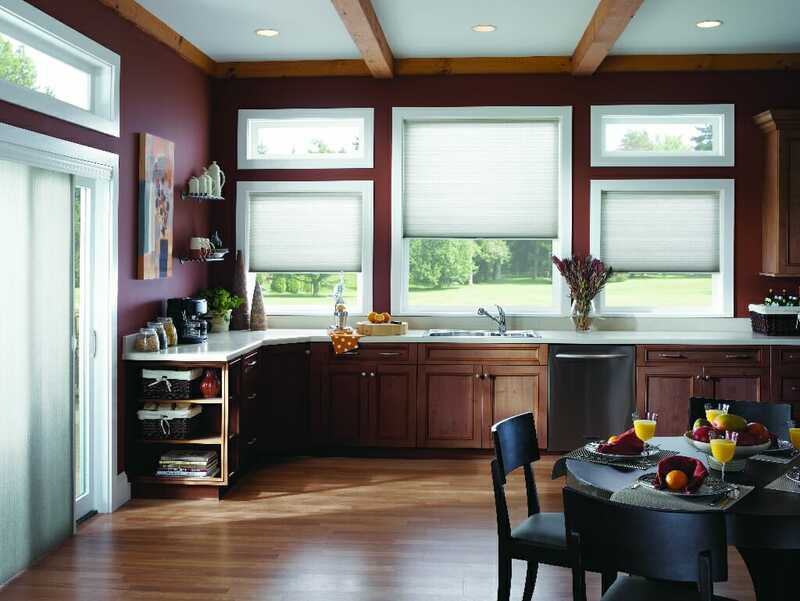 Eclipse Shutters by Century Blinds and installed by 3 Blind Mice are a low-maintenance, child-safe window covering option for your home. With their classic design, shutters provide extra heat insulation and outside noise reduction for your home. Century’s line of shutters are available in four beautiful neutral shades and a variety of style options that will compliment your current decor. All Eclipse shutters are backed by a 25-year warranty. 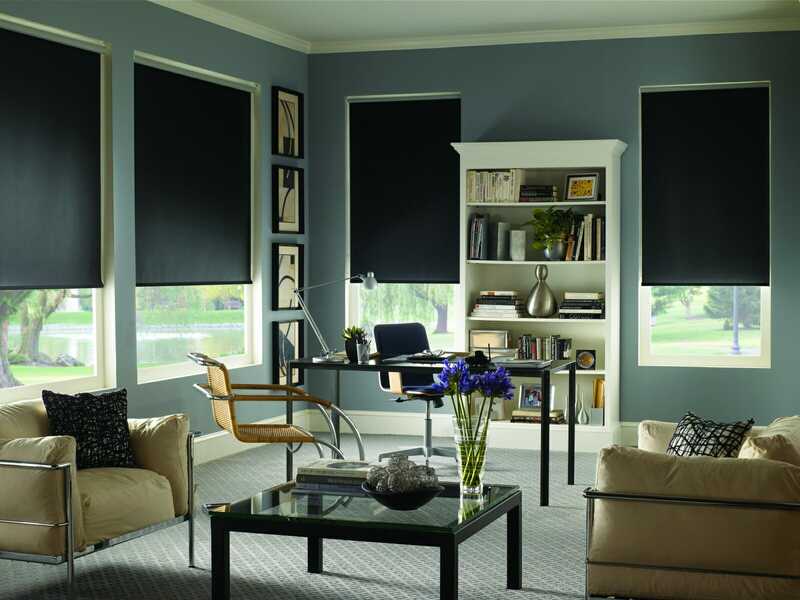 Blackout shades are perfect for bedrooms and home theaters and entertainment rooms while sheer shades allow for plenty of natural light suited for kitchens and living rooms. 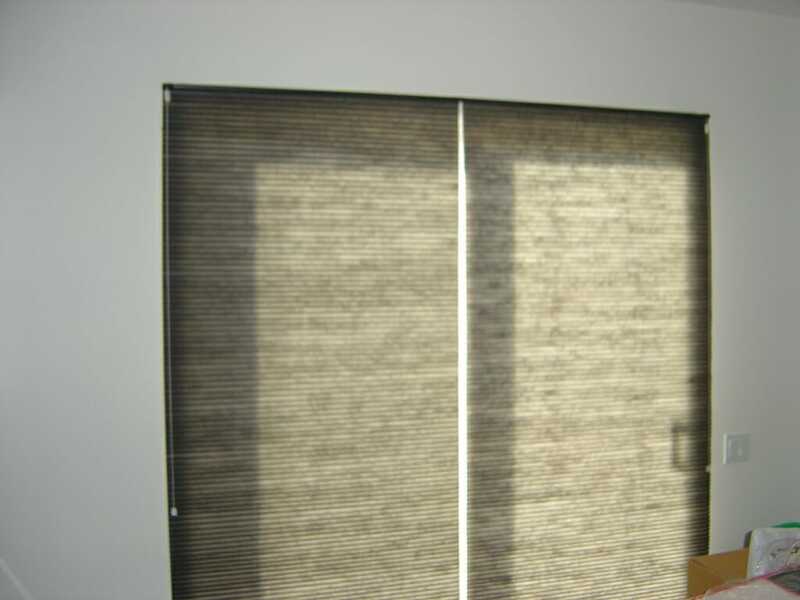 Located in Corona, CA, Century Blinds employs hundreds of dedicated employees. Working with the finest materials, all Century Blinds products are made in the USA with the highest quality craftsmanship. 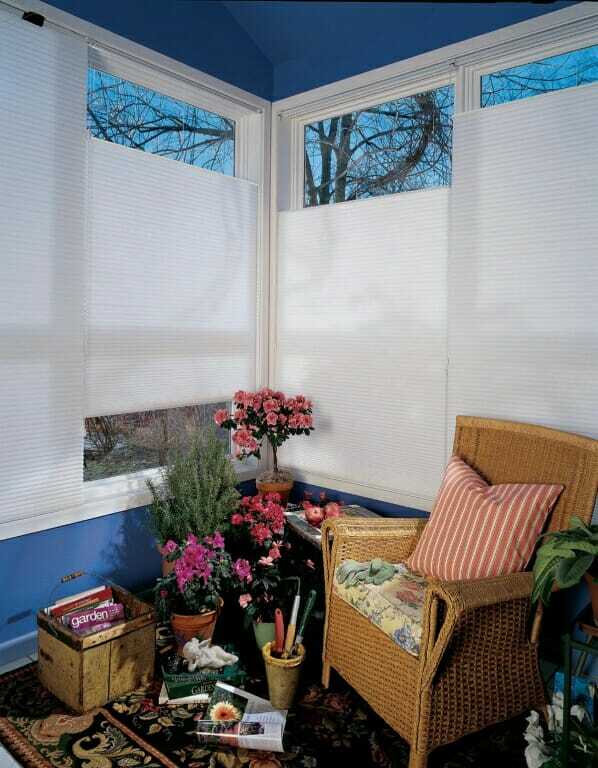 Please browse our gallery, featuring a select few of the Century Blinds products. Contact us set up a free consultation, or stop by our San Diego showroom today!